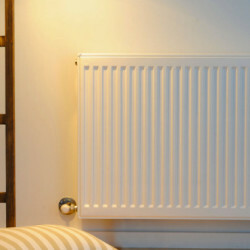 Hydronic heating is an energy-efficient and eco-friendly way to heat your home, using re-circulated hot water. 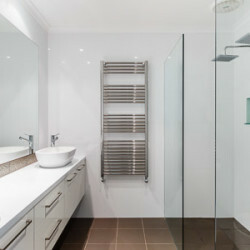 J E Mechanical specialises in advice, sales and installation of hydronic heating systems across Ballarat. 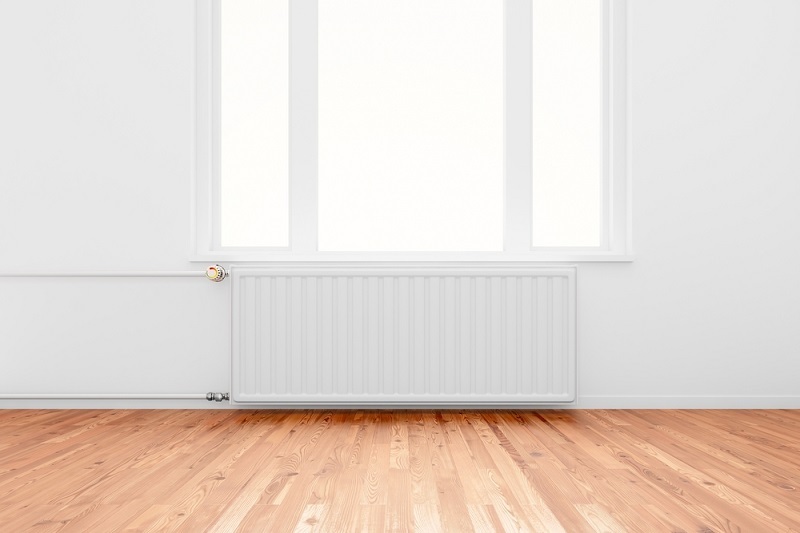 A hydronic heating system creates a natural warmth throughout your home that won’t dry out eyes, skin and hair, and alleviates any dust and allergy concerns – making it perfect for asthma sufferers or those with respiratory issues. 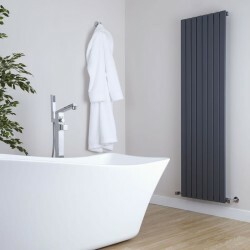 Warmth is distributed throughout your home via hydronic floor heating pipes and radiators. 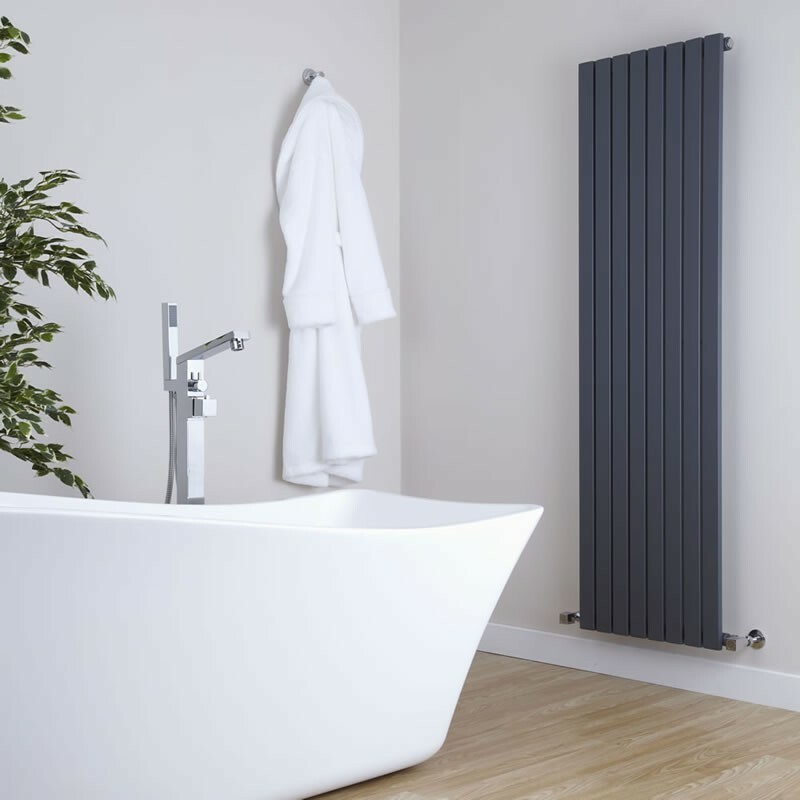 Water is heated and moved throughout a pipe system to radiators that feed the natural radiant heat into the rooms of your home. Once used, the water is fed back through the pipe system to the heat source – usually a gas boiler – for re-heating and re-distribution. 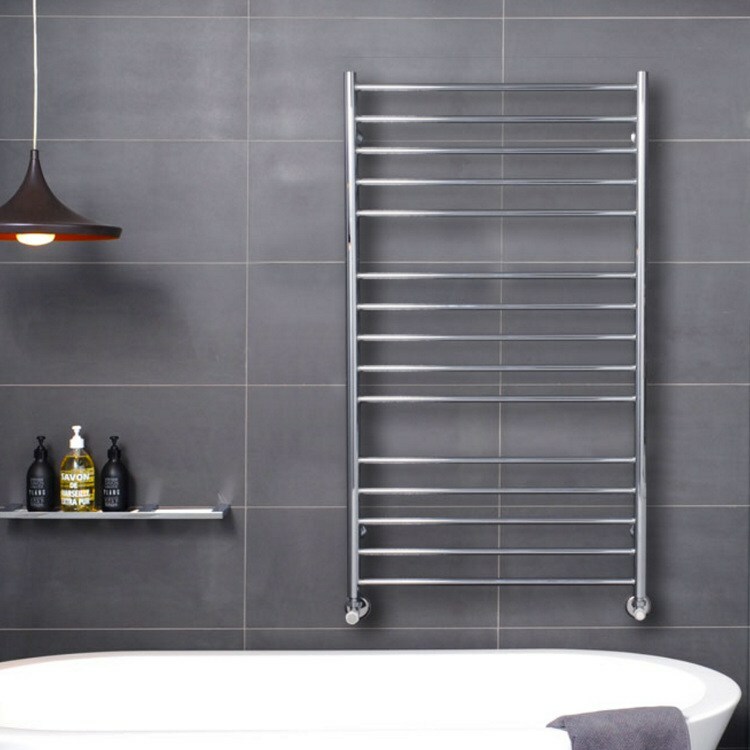 Hydronic heaters uses natural principles of radiant heat and convection, meaning there is no man-made air circulation required. 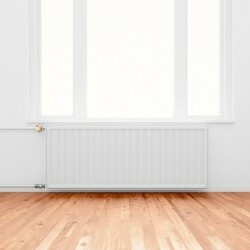 Radiant heat also allows for maintained comfort at lower air temperatures compared with traditional heating. heating kitchen, garage and other floors throughout the home. 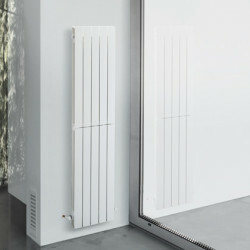 Zoned hydronic heating systems increase your savings on energy bills, lowering heat loss and reducing energy consumption. 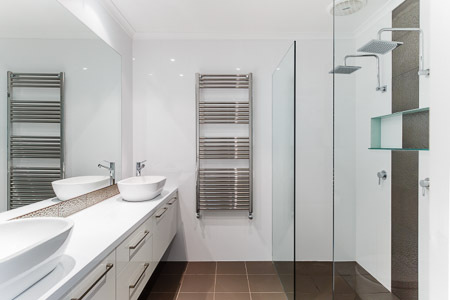 We’re based in Ballarat so please contact us for more information about hydronic heating systems, including hydronic underfloor heating options. As a registered Mitsubishi Electric Diamond Dealer, we can also help with sales and installation of air conditioners in Ballarat.